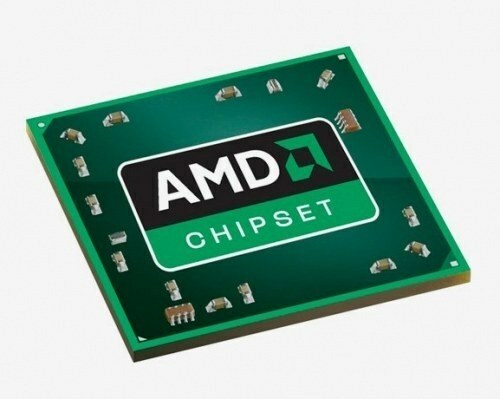 The chipset is one of the important components of the motherboard. His version depends on what programs you can install on your computer, as well as the possibility of the Board. In some cases there is a need to know the version of the chipset. The easiest way to find out the version of the chipset is to look in the manual for your motherboard. Any user required to indicate this information. You can also see in the warranty card, but only in the case when there is a description and basic characteristics of the computer components. You can also see the version of the chipset on the official website of the developer of the motherboard. To do this, simply go to the site to select the model of your motherboard and see her. You can use special utilities that show information about the components of your computer. One of these tools is called CPUID CPU-Z. Download software from the Internet and install it on your computer. Run CPUID CPU-Z. Go to the tab Mainboard. In the opened window look for the line Chipset. The value of the string, respectively, and there is a version of the chipset of your motherboard. Another program that will help you find out the version of chipset, called TuneUp Utilities 2011. Download it from the Internet and perform the installation on the hard disk of the computer. Run the program. After scanning the system you will be taken to the main menu. Go to the tab "Fix problems". Then select "Show system information" and go to "System devices". There you can watch a version of the chipset of the motherboard. Also in this window there is an option "Details of CPU". If you activate this option, you will be able to view detailed information about the chipset, motherboard and your CPU. Very detailed information can be found using Everest. You only need to install the software on computer and run. A window opens with a list of the main components of the PC. Select "motherboard".